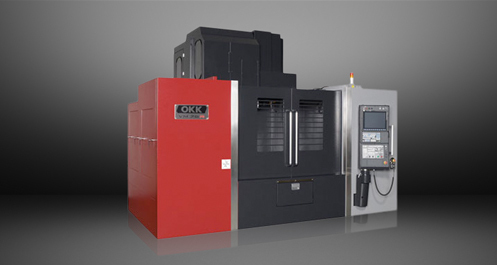 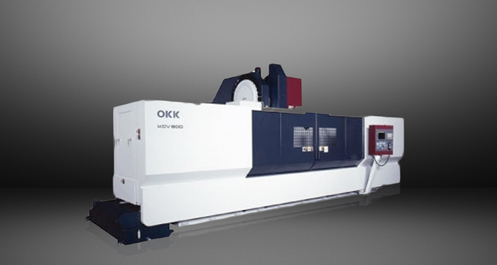 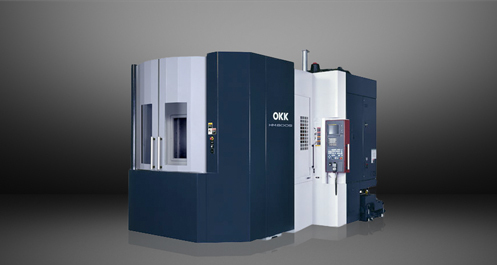 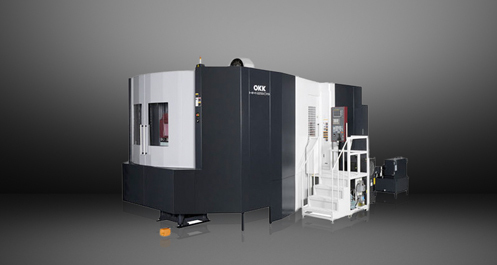 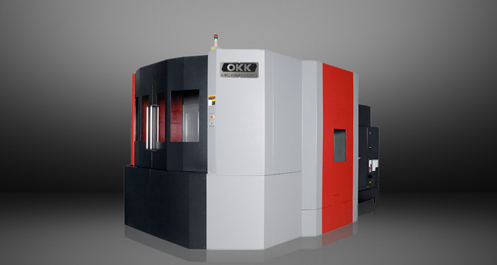 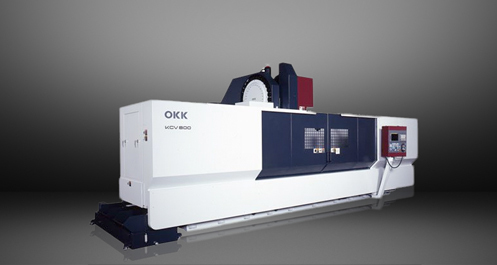 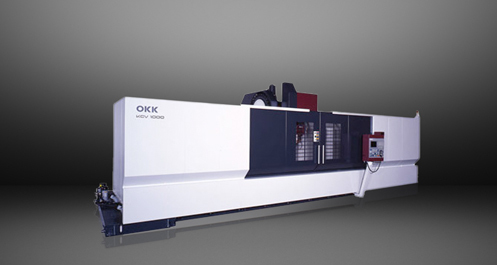 The OKK VM940R is the bes -in-class heavy-duty cutting capability that is available! 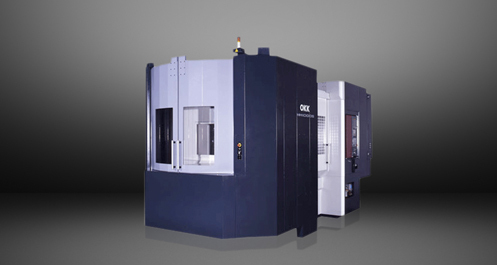 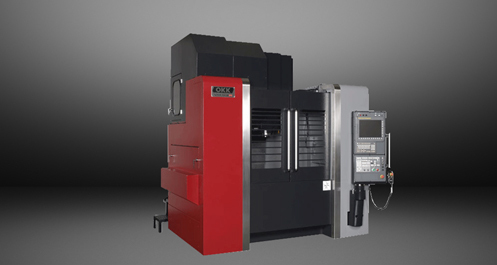 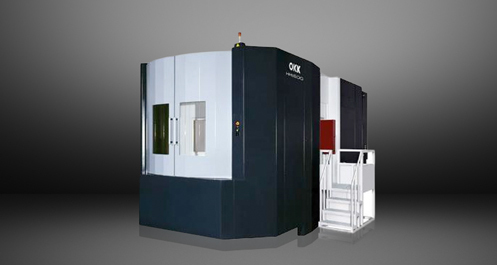 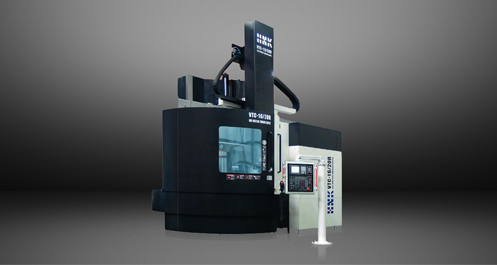 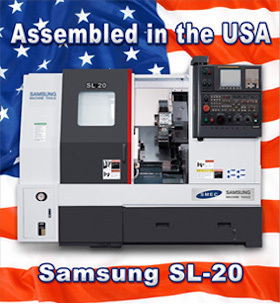 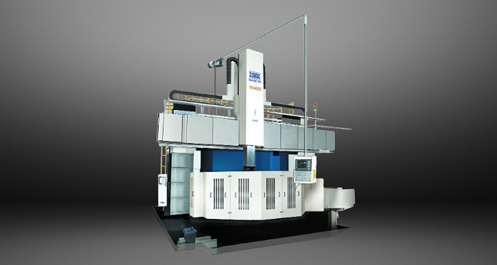 The machine’s main body has highly rigid box-shaped structure. 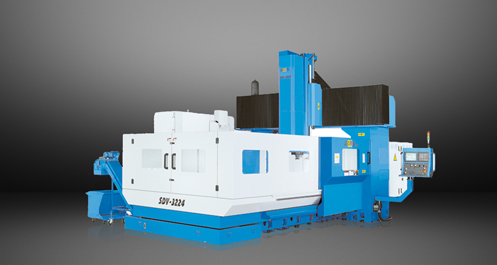 The solid square slide guide is used for the slideway of each axis for improved vibration attenuation properly. 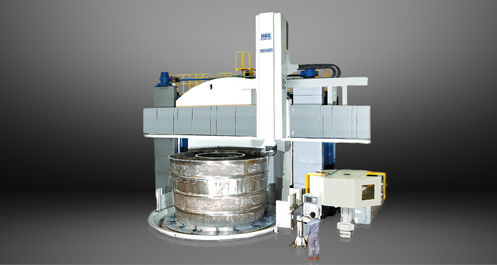 No.50 taper spindle and large-diameter bearings enable highly-efficient machining of die and molds and aero craft parts.